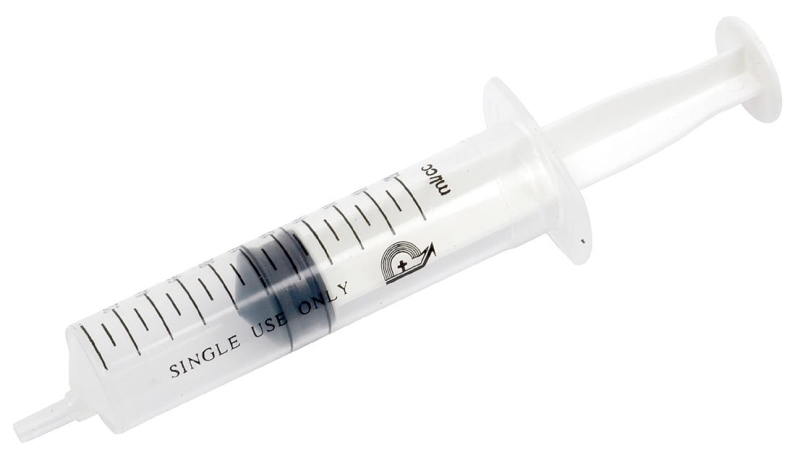 Disposable Syringe. 10ml. Single. Graduated plastic smooth flow syringe.